When SRC and ODMA Fair come together under the O=MEGA19 umbrella this July, optical dispensing gets its own focus with a dedicated Masterclass program designed specifically for optical dispensers, mechanics and practice staff. The series of non-clinical Masterclasses at O=MEGA19 will cover a mix of practical dispensing – from basic lens dispensing (pre-Certificate IV) through to advanced dispensing for experienced, qualified practitioners. 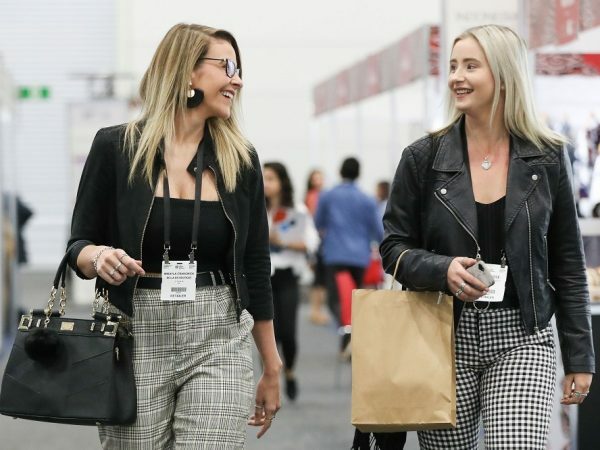 Created by the Optical Distributors & Manufacturers Association (ODMA) and Optometry Victoria, the international event O=MEGA19 will take place from 19-21 July 2019 at the Melbourne Convention and Exhibition Centre. The biennial event’s launch will bring the best of the former congress and fair together, according to ODMA chief executive officer, Finola Carey. “Joining forces to form the largest education and trade event in the industry has enabled the creation of an unrivalled program of clinical lectures and workshops for optometrists. The Masterclass program is the must-attend event for optical dispensers and practice staff with practical sessions designed to engage practitioners at all career stages,” Ms Carey said. Presented by leading educators from TAFE NSW, the Australian College of Optical Dispensing (ACOD), and the Academy of Advanced Ophthalmic Optics (AAOO), the Masterclass program runs over three days (Friday 19 July – Sunday 21 July). The Masterclass series will kick off with ‘Progressive Lens Dispensing – Getting the Basics Right’ presented by James Gibbons (ACOD) who will also present ‘Hot Tips for the Successful Optical Dispenser on Saturday July 20. Australian Dispensing Opticians Association director and TAFE NSW optical dispensing course coordinator Steve Daras will present ‘Essential anatomy and pathology for dispensers’ covering the basic anatomy of the eye, common visual disorders, common pathological conditions and information on handling an ocular emergency. Held on Day 1 of the Masterclass program, Daras’ session targets the novice optical practice staff member and is suitable as a refresher for more senior staff members. He will also present ‘Tools for Dispensing Best Practice’ on July 20 and ‘Top 10 Tips for Quality Dispensing’ on July 21. ACOD director and senior trainer Chedy Kallach will deliver the Masterclass ‘Ophthalmic Practice Management – an overview’ on July 20 before presenting ‘Paediatric Dispensing’ on July 21. Casual academic at RMIT and ophthalmic training facilitator for Spectrum Optical, Leigh Robinson will present ‘How do I compete with millennial focussed optical outlets?’ (July 19), ‘The private world of Prism’ (July 20) and ‘Advanced Lens Dispensing’ (July 21). Grant Hannaford, cofounder and director of the AAOO will uncover ‘The True Cost of Remakes’ on July 19 and will then present ‘Advanced Lens Dispensing’ on July 20. 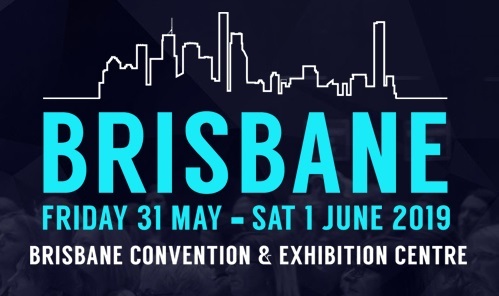 With a clinical conference tailored to meet the needs of optometrists with renowned clinical speakers from Australia and around the world, and a trade fair showcasing over 100 exhibitors in a dedicated exhibition space, O=MEGA19 has something for everyone in the eyecare and eyewear industry. 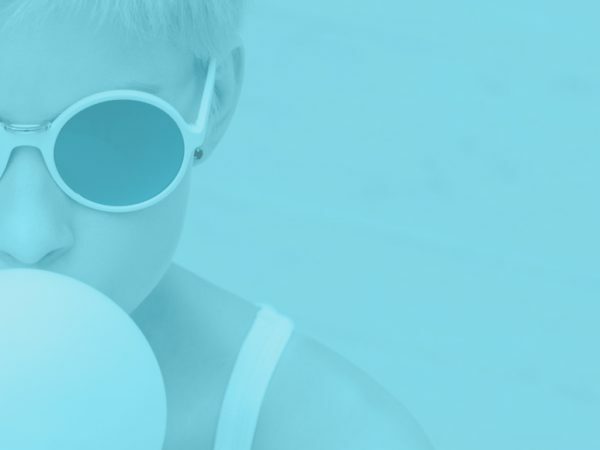 Bringing optometrists, optical dispensers, ophthalmologists, orthoptists, ophthalmic nurses, practice staff, other retailers (sunglasses), mechanics, technicians and students together, the new event is expected to be the strongest presented in Australia for many years. Registrations are open for the clinical conference (fees apply) which includes entry to the trade exhibition and delegates can earn up to 48 clinical CPD points. Registration is also available for the free trade fair only. The series of non-clinical Masterclasses will run at the same time as the event’s clinical conference. O=MEGA19 is the largest education, eyecare and eyewear event in Australia, replacing the Southern Regional Congress (SRC) and ODMA Fair.